One key to Rick Ross’ success has been his consistency. Since the release of 2006’s Port of Miami, Rick Ross has delivered new music on a yearly basis. Currently, the hip hop world is waiting for his Rich Forever project. With Rich Forever set to drop tomorrow at 3:05 pm, Rick Ross is already focused on the next project. The entire Maybach Music crew will be a part of the upcoming MMG Uncut project. 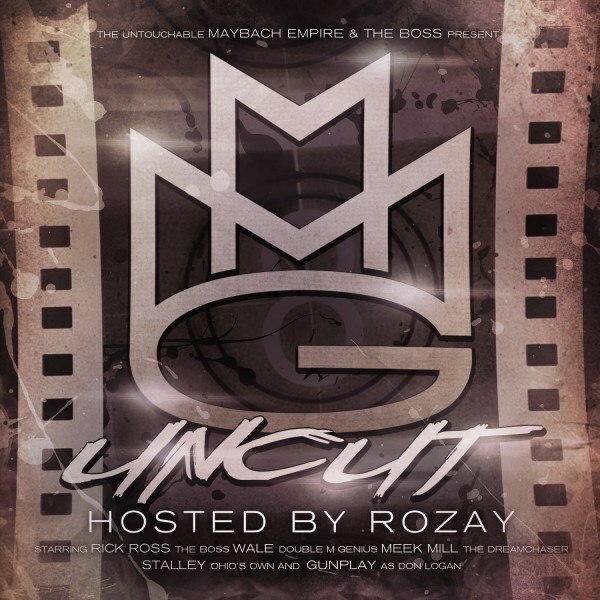 The first leak from MMG Uncut is a new track called “Bag of Money,” which features Rick Ross, Wale, and Meek Mill.